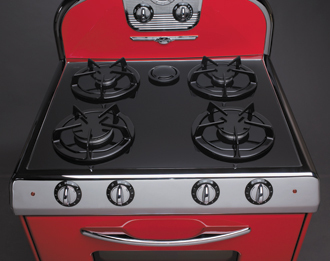 Northstar ranges aren’t just for retro kitchens. Imagine the beautiful lines and spectacular colors of these ranges – of a full suite of Northstar appliances – in your contemporary, modern or arts-and-crafts kitchen! Pricing for each model is shown immediately under the image of that product. 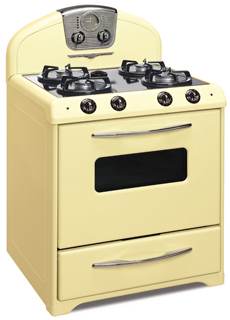 For any questions concerning options, or colors, or if you are ready to order any of our Northstar Appliances, call 800-507-7632, or send us an email and one of our retro specialists will respond right away. 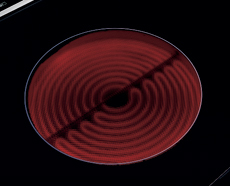 High-speed infinite-control elements under a ceramic top provide quick, uniform heat, precise cooking and easy clean-up. Heat to the elements is automatically reduced in the event of a pot boiling dry. 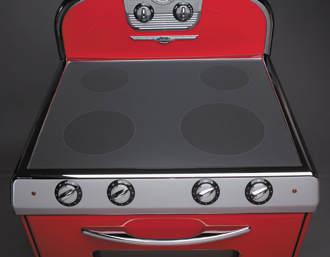 Elements are rated at 1500, 2000 and 2500 watts. 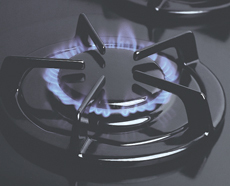 Pilotless sealed burners are rated at 8,000, 12,000 and 15,000 BTU’s (based on natural gas). 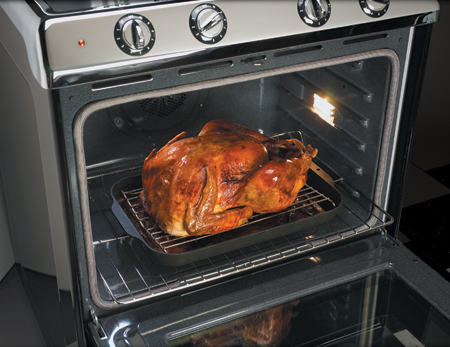 Adjust simmer settings as low as 450 BTU’s. Safety auto-spark ensures constant heat and re-ignition, even at the lowest setting. A 4.3 cu. ft. oven (4.0 cu. ft. on gas and convection models) offers the space and capacity you need. Convenient self-cleaning feature (with delayed start) is standard. Dual halogen lights (incandescent on gas ranges) with over-ride let you see what’s cooking with the door open or closed. 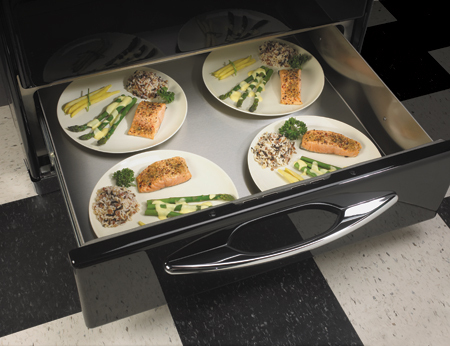 Northstar’s True Convection ovens have a third heating element surrounding the convection fan. Hot air circulates evenly providing speed and consistent professional results. 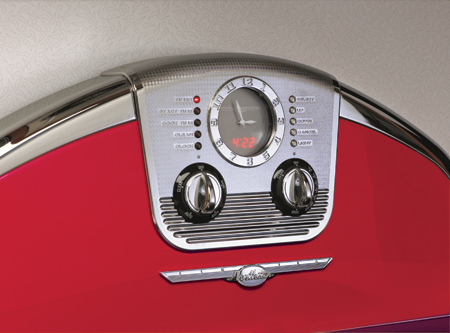 Touch the controls and a digital LED clock appears, allowing you to set the dial clock and program the timer, delayed bake and delayed self-clean functions. Five seconds after programming/ function completion, the LED display vanishes.